Featured Author - A BOOK WRITING EXPERIENCE - The Rising River . 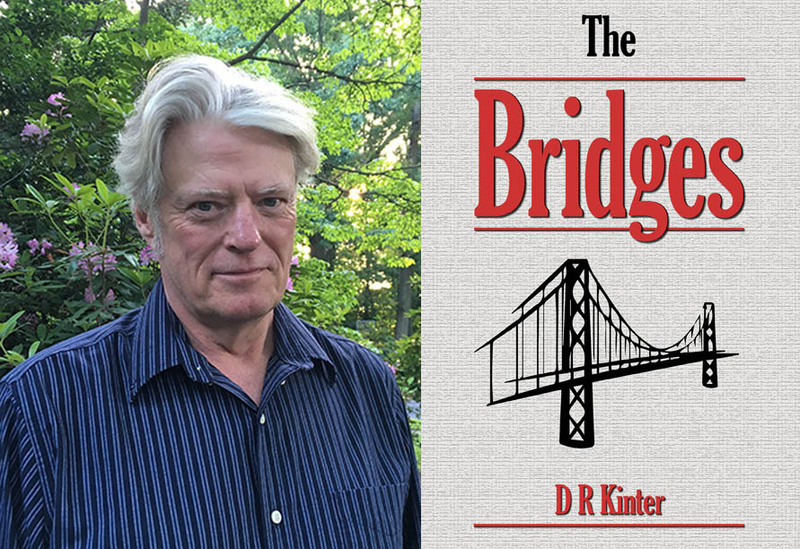 . .
D R Kinter and I met in a writing group. I remember thinking, this guy loves to talk, and I was happy he decided to talk to me. A few years later we contributed to a best selling anthology, The Lost Colony of Roanoke: A Collection of Utter Speculation. I consider DR a good friend, but also a colleague I depend on for his keen eyes, ears and understanding of writing and its nuances.